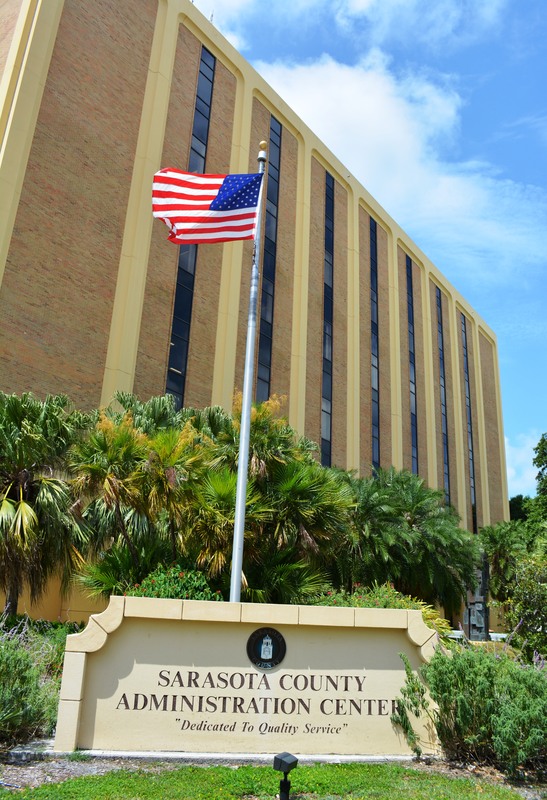 Members of the public who would like to learn more about the new Sarasota County mobility plan are invited to attend informational sessions scheduled for Oct. 29, the county has announced. 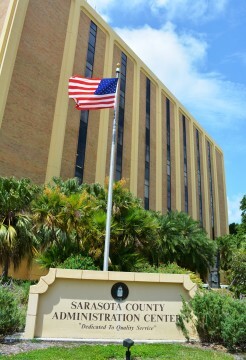 The meetings will be held at 3 p.m. at the Sarasota County Operations Center, located at 1001 Sarasota Center Blvd. in Sarasota; and at 6:30 p.m. in the commission chambers at the Robert L. Anderson Center, located at 4000 S. Tamiami Trail in Venice, a county news release says. Adopted in September, the plan “provides the county with the flexibility to design Complete Street corridors and fund and prioritize multimodal transportation,” the news release adds. The mobility fee will be collected to pay for bicycle, pedestrian and transit facilities as well as roads, the release notes. The adopted mobility plan, ordinance, fee schedule and fact sheet are available online at www.scgov.net; for the keyword, use Impact Fees.